We had another incredible quarter of smartphone sales as the mobile Internet continues to drive strong growth in wireless. These are the industry’s most valuable postpaid subscribers with average revenues twice that of non-smartphone subscribers. During the quarter, we averaged more than 110,000 smartphone sales a day as customers flocked to our leading portfolio of the latest Android, Apple and Windows devices. Combine that with the nation’s largest 4G network and lightning-fast LTE network that now reaches more than 170 million people and you’ll understand why customers continue to choose AT&T in record numbers. Last year 7.6 million of those 9.4 million activations were iPhones. That's 80%. This year, the iPhone 5 launched during Q4. AT&T mentions Android before Apple in their statement (maybe alphabetically? ), but it'll be interesting to see how the ratio shakes out this year. What's your bet? 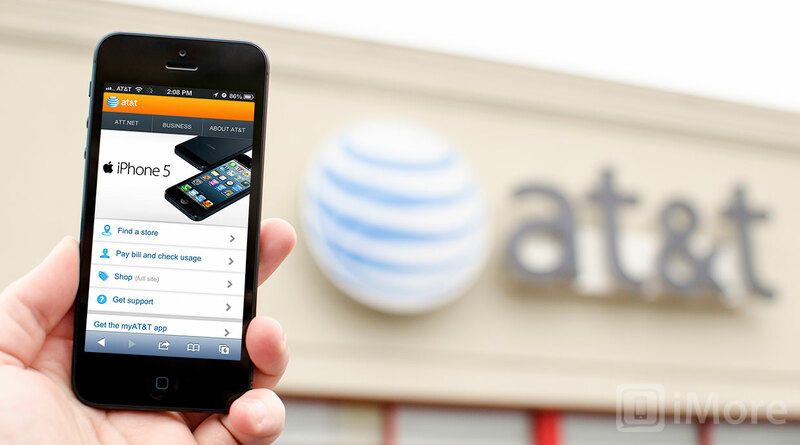 Will Apple's share of AT&T activations be up or down?